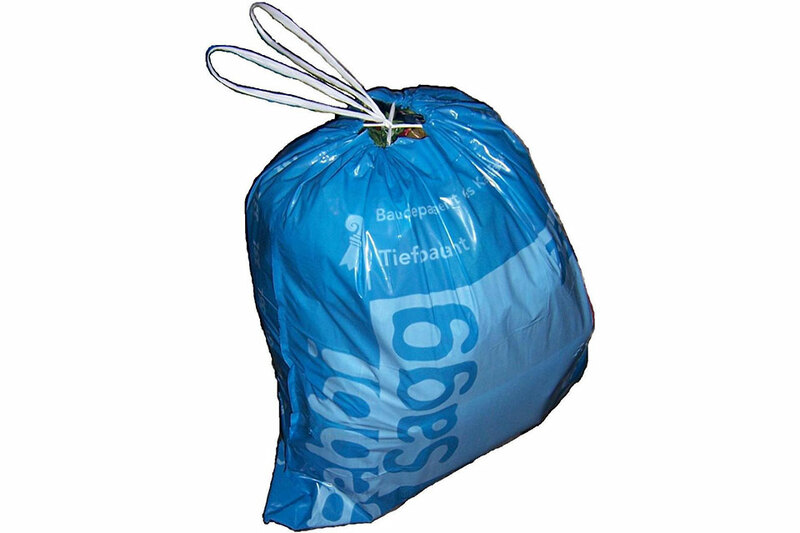 Plastic Drawstring Bags can be used for a variety of end uses like laundry service, hospitals, shopping bags etc. Our drawstring bag are very strong and are an inexpensive option compared to cotton drawstring bags. The drawstring easliy helps in tightening the bag from the top to help prevent the inside articles from falling out.